Hero MotoCorp’s next big launch for the Indian motorcycle market will be the XPulse 200. Showcased at the 2018 Indian Auto Expo, the XPulse is an on-off road adventure motorcycle that Hero will soon start selling in India, as the country’s least expensive adventure bike. 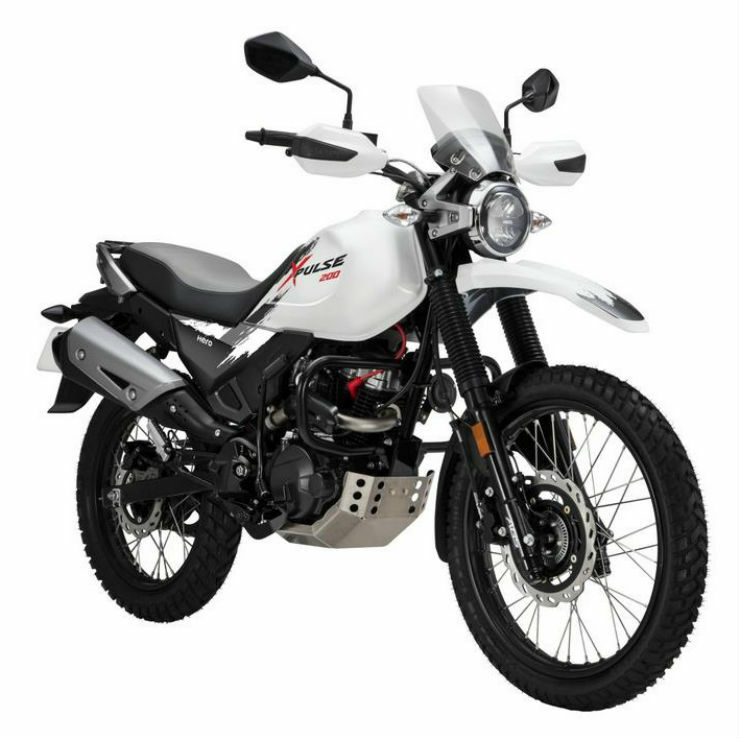 We now have pricing and launch details of this hot, new motorcycle, which is intended to be the Hero Impulse’s replacement. The XPulse will be launched in the second half of 2018. It will be priced under Rs. 1 lakh. 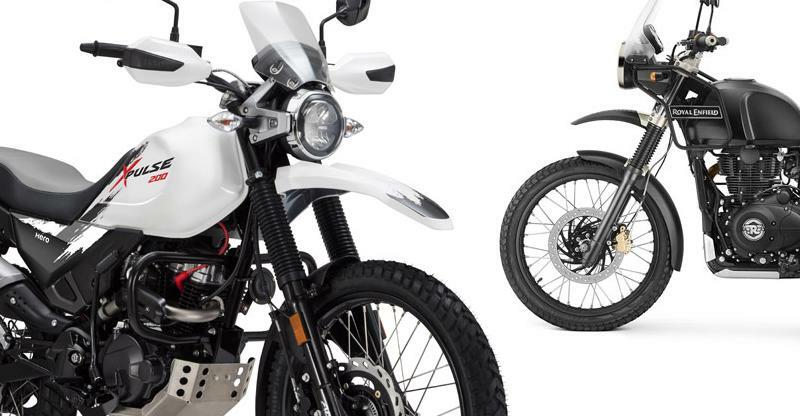 What this means is that the motorcycle will be the least priced adventure motorcycle of India, about half the price of the Royal Enfield Himalayan. If not for anything else, the sharp pricing should be the single biggest reason why the XPulse 200 may succeed big in the Indian market. If you look at the premium market in India, 70 percent is below Rs 100,000. So this is why first we are concentrating on bringing the Xtreme 200R and the XPulse 200. We are looking first at this segment because from a volume standpoint, this is the biggest. As for specifications, the motorcycle will use a 200-cc, four-stroke engine with fuel injection. This air-cooled, single-cylinder motor will produce 18.4 PS of peak power and 17 Nm of peak torque. While these figures are much lower than the Himalayan’s 411-cc, 24.5 Bhp and 32 Nm, they’re likely to be ample for the XPulse, which is likely to tip scales at under 140 kilograms that makes it a good 50 kilograms lighter than the Himalayan. A large 21-inch tyre up front with a 19-inch tyre at the rear – both of them with on-off road tread – will give the XPulse good off road manners. Long travel telescopic front and monoshock rear suspension, a high 220 mm ground clearance and disc brakes on both wheels are the other key bits on the Hero XPulse. The motorcycle will also offer single channel ABS that can be switched off for better off road performance. Other interesting features of the bike include an LED headlamp, protective wind-shield and knuckle guards.